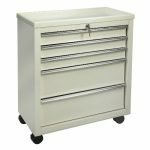 32″ w x 25″ d x 46.25″ h Weight: 162 lbs. 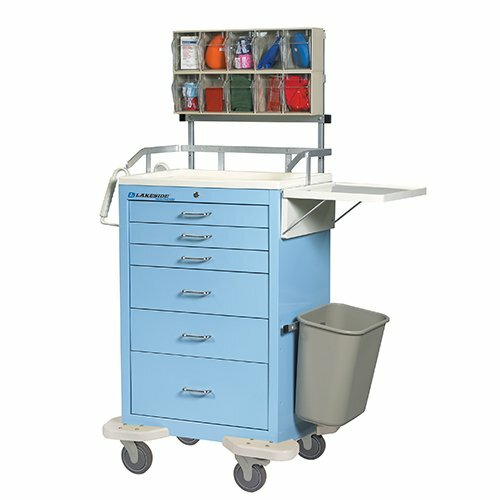 Our 5 Drawer Emergency Cart is driven by evidence based design, perfect for any healthcare or medical facility. 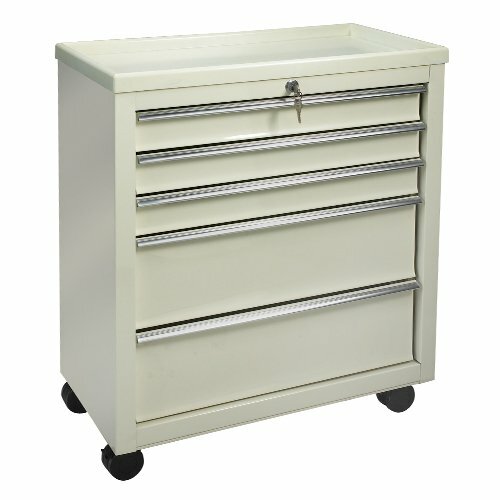 Quiet mobility is accomplished using full extension, ball bearing drawer glides and 5″ diameter sealed bearing, non-marring casters. 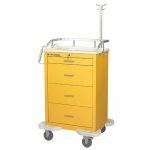 Constructed of heavy duty gauge steel, these carts are finished in Gray/Yellow, Gray/Red or Gray/Blue PowderCoat colors that will fit into any decor. 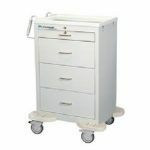 Our 3 Drawer Bedside Carts (# BA-BV06-BSC) & 5 Drawer Bedside Carts (# BA-BV05-BSC) are value driven designs, perfect for the cost conscious healthcare facility. 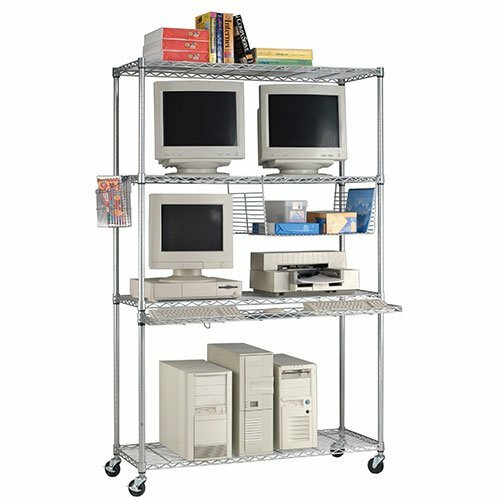 Constructed out of heavy duty 18 & 20 gauge steel, these carts are finished in a Beige PowderCoat color that will fit into any decor. 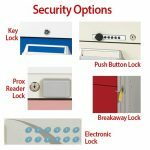 All drawers lock by the use of a single key and feature full extension, ball bearing drawer glides. We are happy to assist you with specific selections and questions you may have regarding your HealthCare Furniture choices. Our Adjustable Height EMR Medical Cart shelves are 1” thick and wrapped in a highly durable thermoplastic laminate that resists cracking and peeling and stands up to a wide range of chemicals. 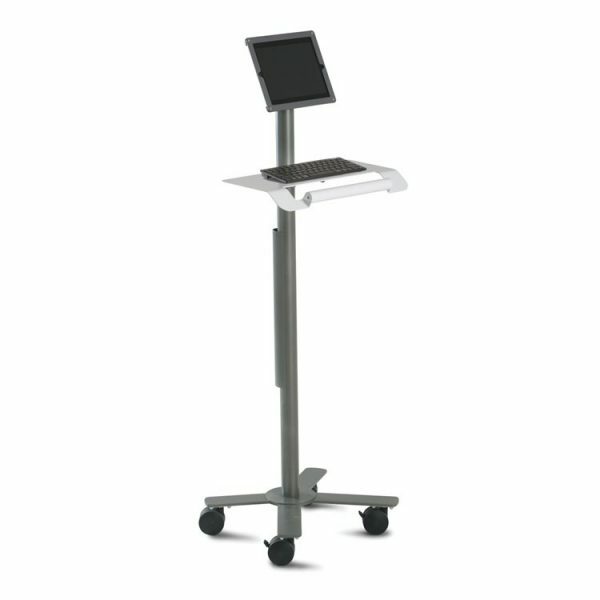 Heavy cast metal base keeps the cart very stable on its compact 17” wide x 17” deep footprint. 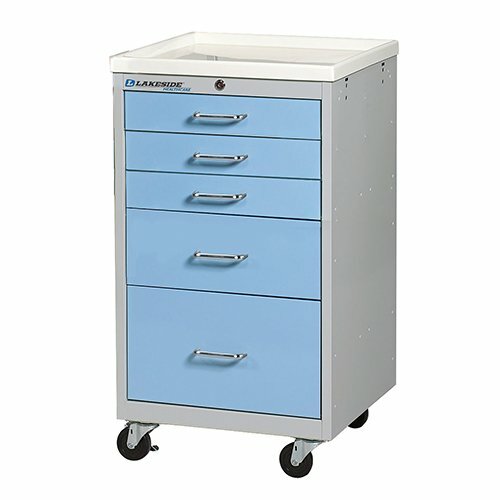 The base holds four 4” diameter twin wheel casters (two locking) for easy maneuverability. Supports 150 lbs. overall, up to 50 lbs. on the top shelf. The column is balanced to lift 16-30 lbs. 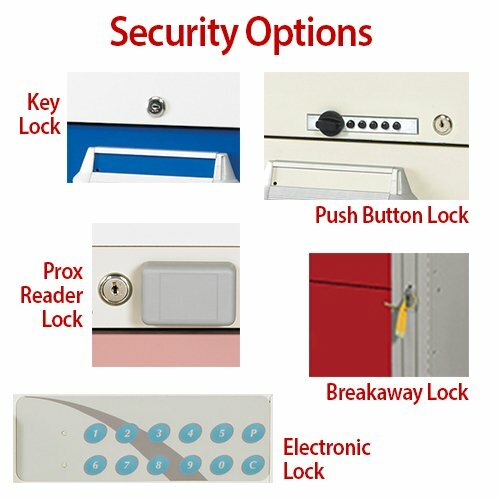 Lifetime Warranty against manufacturing defects, five year warranty on the cylinder. Made in the USA. 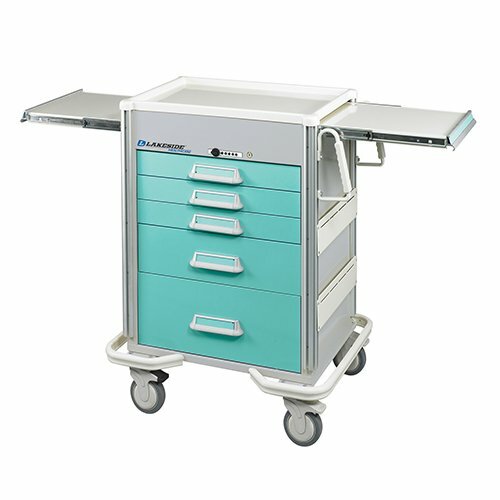 Our 6 Drawer Anesthesia Cart is driven by evidence based design, perfect for any healthcare or medical facility. Quiet mobility is accomplished using full extension, ball bearing drawer glides and 5″ diameter sealed bearing, non-marring casters. 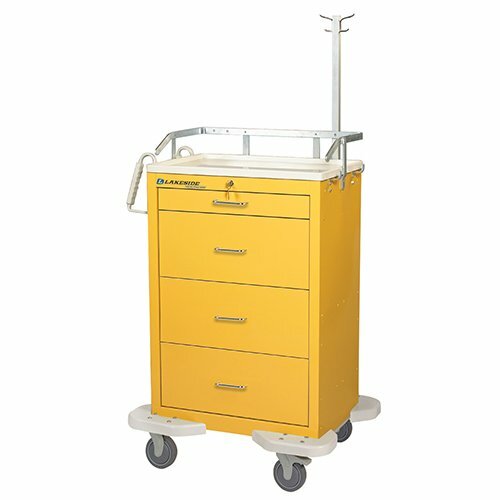 Constructed of heavy duty gauge steel, these carts are finished in Gray/Yellow, Gray/Red or Gray/Blue PowderCoat colors that will fit into any decor.